Note: This is my 199th post! Would love to do a give away to mark 200 [like a gift card to Target or Starbucks (or even Michael's!)] but I want to make sure people would enter. Comment below to show your face so I can make this give away a reality! 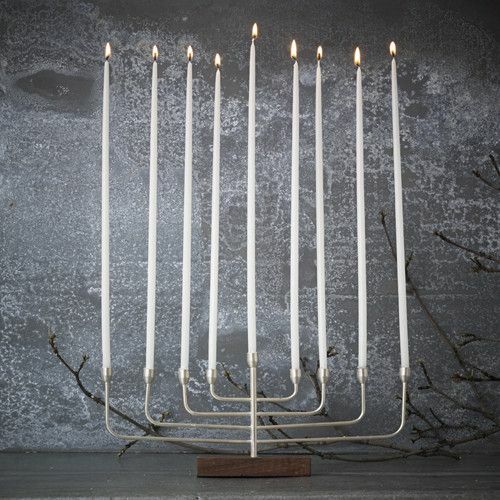 Fun Fact: menorah's for Chanukkah are actually called "Chanukkiah" since they have 9 candles vs. a traditional menorah's 7! 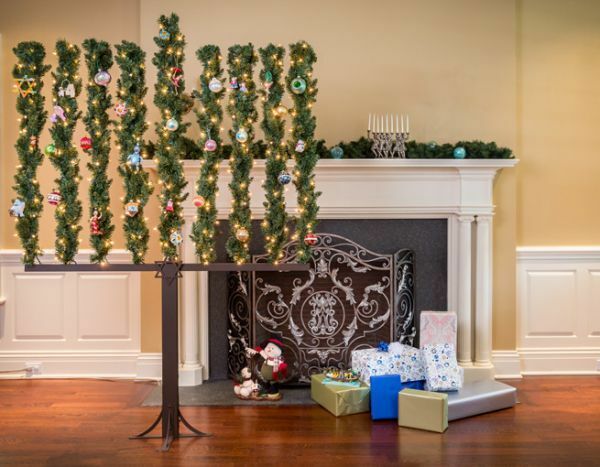 For the sake of simplicity, we will refer to them as menorahs in here, but use that vocabulary to impress your Jewish friends! 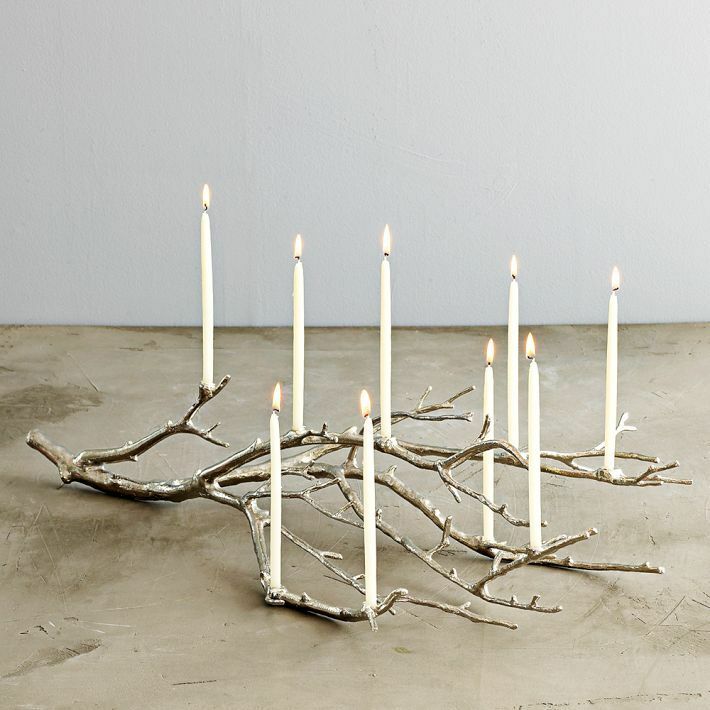 With all the hoopla around Thanksgiving, I haven't given enough love to Chanukkah! The celebration of lights (sadly) doesn't get as much as love as Christmas, but every year I see more and more themed products and decor for it. While not as sacred as Yom Kippur or Rosh Hashanah, I'm glad to see this special holiday is getting more recognition! 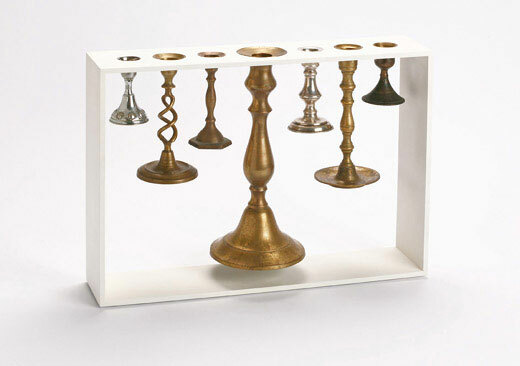 A central component of the holiday is the menorah and is lit to represent the oil that miraculously lasted for 8 nights despite being such a small amount. For more about Chanukkah, read all about it here! 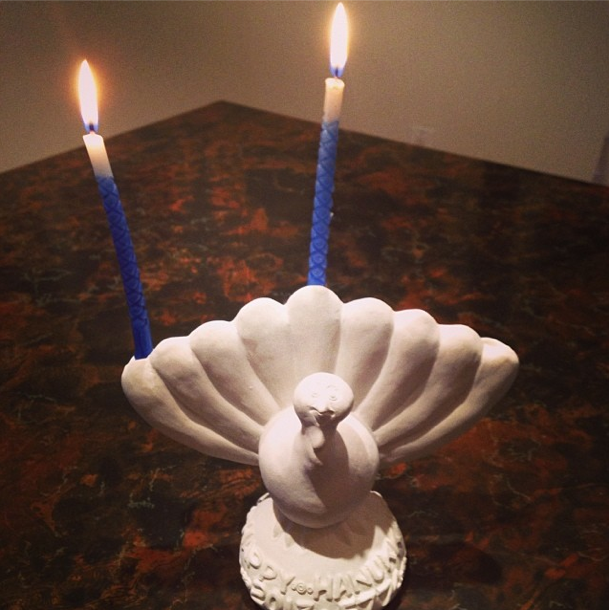 From a young age, menorahs are crafted and created to become special momentous in the family. I spent many a years created different ones out of clay and various materials in hebrew school that are still proudly displayed by mom, but the really special ones are bought when you celebrate your first holiday as a married couple. One that will become a special piece for your family for years to come! Registries today allow for couple's to pick the exact one they want and there are so many cool options today. See some of my favorites below, a mix between tradition and modern alike! 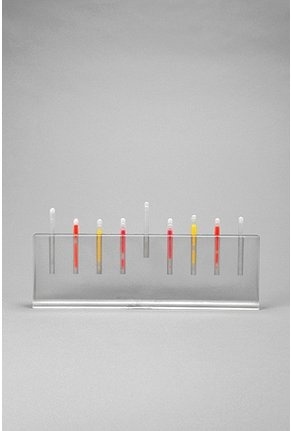 For those who celebrate both Chanukkah AND Christmas, the below menorah is perfect! 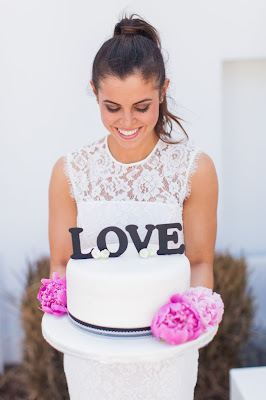 Last, I can't forget this one that Niki at Papery & Cakery used! SO perfect to represent this once in a lifetime event of Thanksgivukah!